Visit your local Tesco Express branch at 145 Hersham Road, approximately a 1.08 mile driving distance south-east of the centre of Walton-on-Thames, in Rydens (by Rydens Enterprise School and Coronation Playing Fields). This supermarket is located fittingly to serve those from the districts of Rydens, Hersham, Ashley Park, Esher, Shepperton, Weybridge and Walton-on-Thames. Its opening times for today (Thursday) are 6:00 am to 11:00 pm. 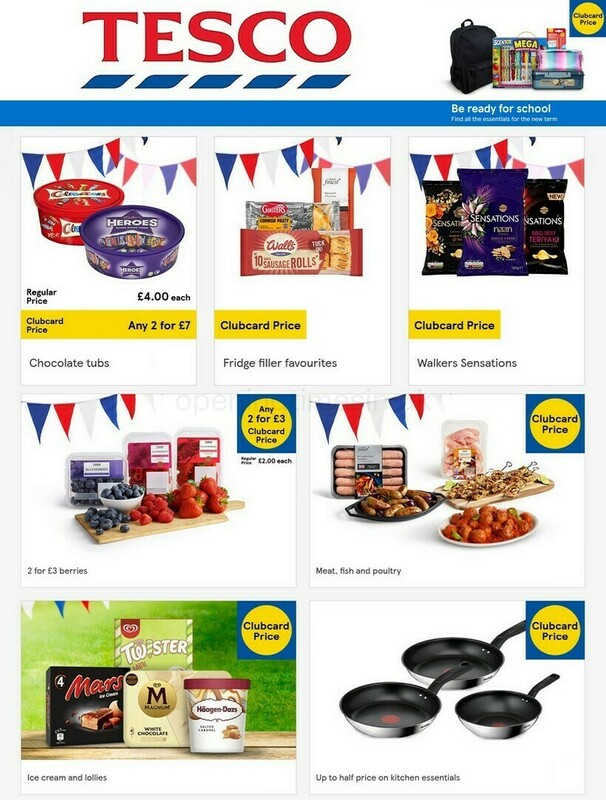 Please review the specifics on this page for TESCO Walton-on-Thames, Hersham Road, including the operating hours, location details and customer feedback. Visit Tesco Express immediately near the crossroads of Hersham Road and Cleveland Close, in Rydens, Walton-on-Thames. Only a 1 minute drive from Rydens Road, Station Avenue or West Grove; a 2 minute drive from Winchester Road, New Zealand Avenue, Ashley Road or Queensway; or a 12 minute drive time from Esher Bypass or Junction 1 (Sunbury Cross) of M3. For those using Sat Nav devices, enter the postcode KT12 1RR. Alight from the bus at Hersham Road/Felcott Road, Hersham Road/Rydens Road or Walton Railway Station. Nearby lines: 458, 514, 555 and 881. The train arrives at Walton-on-Thames Station (2250 ft away). Getting here is convenient by the line: South West Trains. In the nearby area there is Cleves School, Esher Rugby Football Club, Grovelands Primary School, The Heart Shopping Centre, Hersham Golf Club, Old Burhill Golf Course and Danesfield Manor School. TESCO runs 1 branch in Walton-on-Thames, Surrey. Access this page for a full index of every TESCO location near Walton-on-Thames. TESCO in Walton-on-Thames, Hersham Road may revise store hours during the UK holiday season. In 2019 it pertains to Xmas Day, New Year's, Easter Sunday or Black Friday. To get verified info about seasonal opening hours for TESCO Walton-on-Thames, Hersham Road, go to the official website or phone the information line at 0800 50 5555. We work to supply you with the most accurate information as possible. Please feel free to use this form to report any mistakes with the address info or operating times for TESCO in Walton-on-Thames, Hersham Road. Assist other patrons by submitting your feedback on TESCO.